There could be an issue with the channel over which the Wi-Fi modem is transmitting. Try changing the channel of your Wi-Fi modem or consult the video below for more information . You may be using an older device, which isn't capable of the speeds available with our latest Wi-Fi modems. To determine the speed capabilities of your Wi-Fi-enabled devices, have a look at the documentation that came with each device. There may be a lot of devices using your wireless home network concurrently. Each device that connects to your network uses a portion of the available bandwidth. Try disconnecting the devices that don't need to be connected right now. If all of your devices are experiencing intermittent connectivity, it's most likely an issue with your Wi-Fi modem’s settings and/or location. You can learn more about improving the location of your modem for better coverage here. However, if only certain devices are experiencing intermittent connectivity, it's most likely a problem with an individual device or a placement issue. Try consulting the manufacturer of the device that's receiving the weak signal. Change the channel over which your Wi-Fi modem broadcasts. You can learn more about the difference between the 2 bands by watching this video. Ensure that the Wi-Fi modem is in as central of a location as possible, since the placement of the Wi-Fi modem can also contribute to intermittent or weak signals. Ensure that the modem is placed away from other electrical devices or appliances. Common sources of interference include portable phones, microwaves and electrical panels. Also, objects or obstructions between the modem and wireless devices, such as metal or concrete walls, large metal appliances, metal cabinets and aquariums, can also cause interference. If possible, connect the device you’re using to the modem directly with an Ethernet cable. Unplug your modem, wait 10 seconds, then plug it back in. 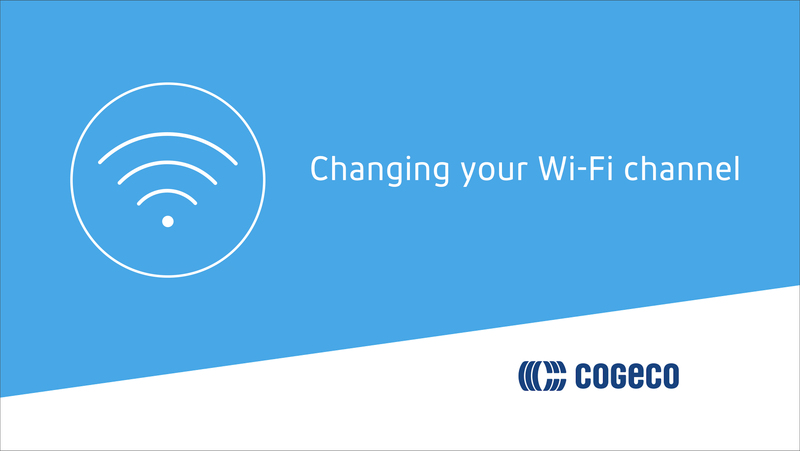 If, after following the steps above, you’re still experiencing poor signal strength from your Wi-Fi modem, contact technical support. Good to know: The speeds you can get with a Wi-Fi connection will almost always be slower than with a wired connection.